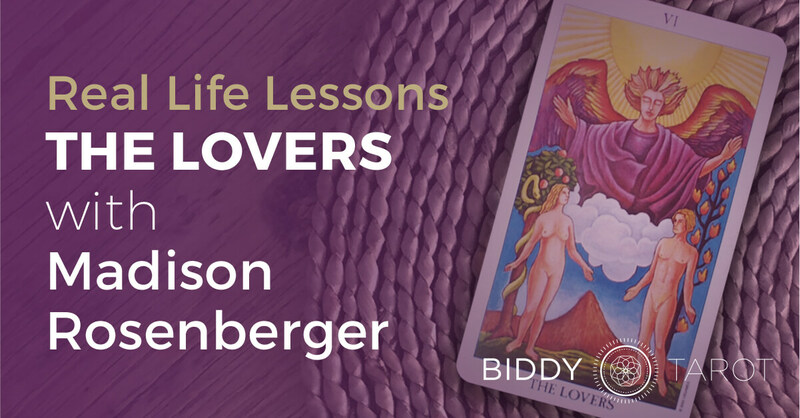 Welcome to the Real Life Lessons from the Major Arcana series. 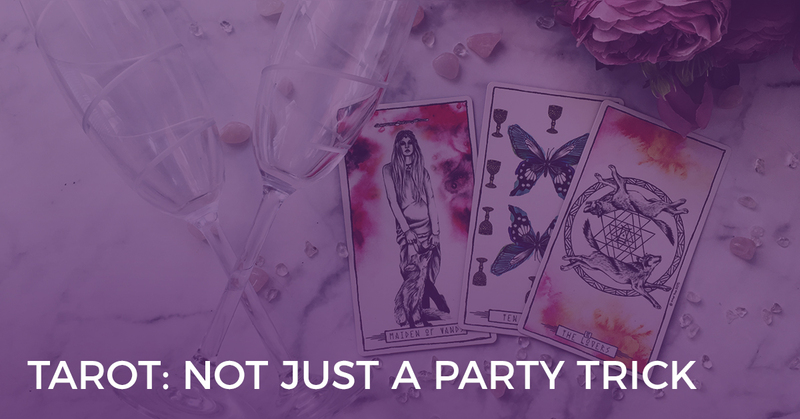 We’ve gathered together 22 of the best Tarot readers to share their personal stories and interpretations of the Major Arcana cards. 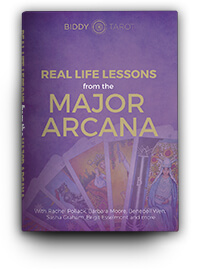 Discover new meanings and spiritual lessons behind the Major Arcana cards, through real-life experiences and stories. And watch as the Tarot cards truly come to life! To download all 22 stories, click here. I read those words as tears soaked my cheeks, this was the first time someone had applauded my hopeless romantic nature instead of mocked it. My college roommate had just sent me a card with a beautiful cover that quoted Rumi, “Wherever you are, whatever you do, be in love”. This quote is the true essence of The Lovers tarot card and a motto I have lived by my entire life. Love is what motivates the world. Think about all of your actions: what is your driving force? You act out of desire to protect someone, impress someone, or connect to someone. No matter who that “someone” might be, a dollop of love is sparking your intentions. Love can be found with anyone – our pets, our friends, parents, even someone we met in passing. Today I want to talk about a very special type of love, the connection between Lovers. What we learn from our romantic relationships shapes us. I fell in love 5 times before my twenty-third birthday. Many of my friends chastised me for “getting attached too easily,” but I continued to allow myself to get swept up in romance. Why? Why jump off the cliff again when in the past I had crashed? Because what you gain from being in love makes the risk worth it. When you are in love, the passion sweeps you up in a tornado of magic. As Taylor Swift says “loving him is RED.” The intimate intertwining of two souls makes you feel understood, and truly seen. Letting down your wall and allowing someone inside your heart brings comfort, and security. True love encourages you to shine with confidence. Romance makes you glow and motivates you to love yourself the way they do. Through The Lovers you choose yourself, you decide to get to know your soul on a deeper level. I cannot promise you that if you expose yourself to love you will not be hurt. Pain is a part of being human, and when you love, you will always grieve. If your heart is torn from your chest, you may never want to put it back together because the risk of having it smashed again is too hard to face. However, if you put a box around your heart you aren’t protecting it from others, you are holding yourself back from your fullest potential. I never stopped searching for love, even after heartbreak struck because each one of those relationships taught me more about myself and brought me to where I am today. 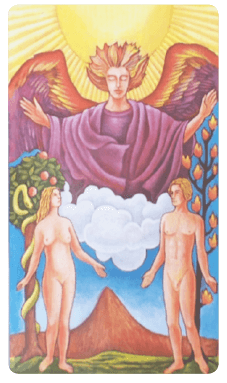 I never could have traveled this far down my spiritual path without each of those romantic partners. The value of what I learned from my relationships is priceless. I discovered my true strength, my true desires, and I found what it meant to honestly stand in my truth. I learned to never sacrifice my own needs for anyone else’s. I was shown that you can sense emotion without words being spoken. Most importantly, no one else can make you happy, they can only magnify your own self-love. You may be reprimanded by others for getting involved too quickly as I was, but don’t allow their words to hold you back. I cannot tell you how many times I heard the phrase, “You have only known him for (insert length of time here).” Do not allow anyone to dictate the bounds of your heart. Do not allow anyone to undermine your feelings. Vulnerability and a trusting heart are gifts – do not shove them aside. It takes fierce strength to receive love despite the risk, but the rewards are great. It is through duality that we rediscover ourselves and it is through love that we are awakened. Trust in yourself and trust in the path your soul has signed up to complete. Honor your relationships and what they have brought you and never regret a single one, no matter how grimly it ended. Jump off the cliff and revel in the sensation of flying. Allow The Lovers to ignite your soul. The Lovers reflects yourself back to you. Choose to come alive again by opening to feeling. Choose to get to know yourself by choosing love. 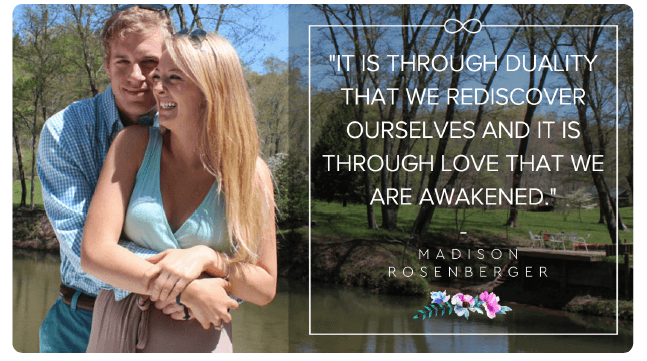 Madison Rosenberger is an intuitive, spiritual mentor, yoga teacher, entrepreneur, freelance writer, nurturer, and lover. Madison’s mission is to walk with others on their spiritual path. She strives to help her clients heal, express self-love, and live a wildly happy, fulfilled life. She believes in the intuitive power of her heart and the sensation of connecting without words. 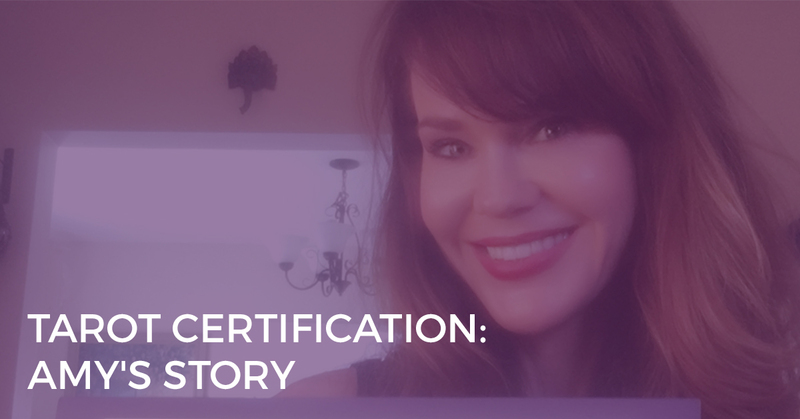 Madison holds certifications in Advanced Akashic Records Reading, Reiki, Advanced Angel Card Reading, Assertiveness Coaching, and Realm Reading. Madison’s yoga studies are vast including certifications in Aerial Yoga, Yin Yoga, Prenatal Yoga, Children’s Yoga, and Gentle Yoga. In August 2016 she will have completed her Advanced 500hr Registered Yoga Teacher Certification. Currently, Madison is in school working towards completing her Ph.D in the Natural Health Sciences. On the weekends you can find her paddle boarding on the marsh, co-creating her first Mermaid Oracle Deck with her boyfriend, Brad, or playing with her Great Dane fur-child, Roscoe! 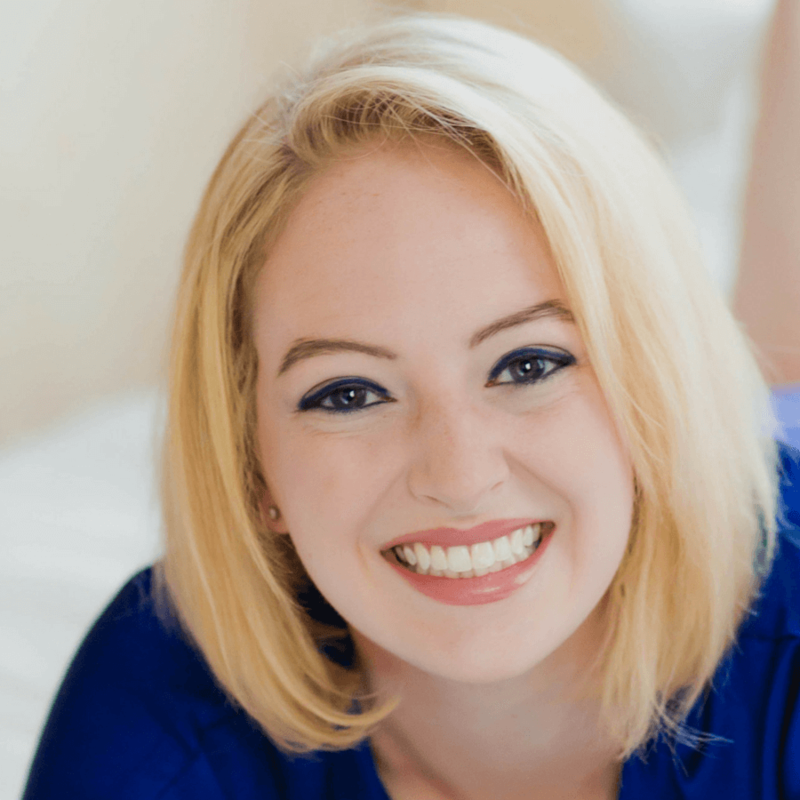 To book a one-on-one session (performed worldwide) with Madison, download her free eBook, “Self-Care as a Spiritual Act”, or check out her blog, visit www.madisonrosenberger.com. Loved this story? 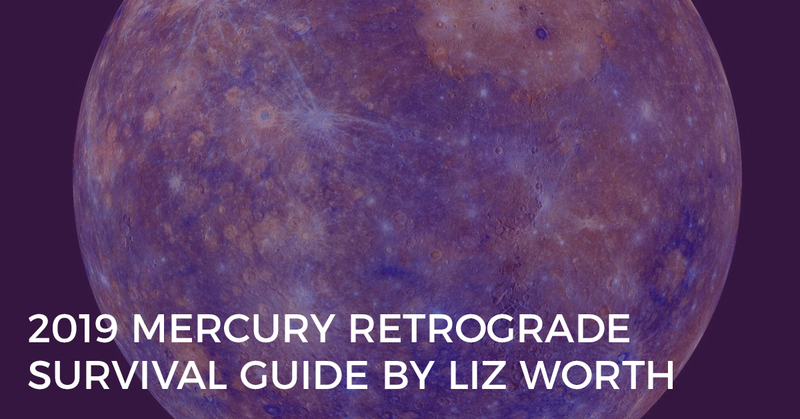 Download all 22 stories for the Major Arcana and bring the Tarot cards to life! Best of all, it’s 100% free!